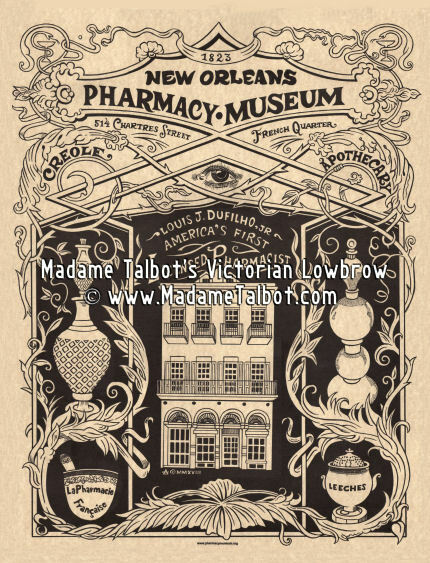 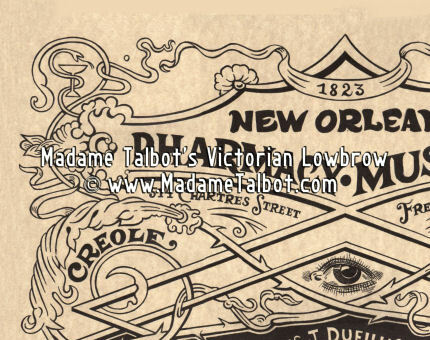 We are very proud to present this one-of-a-kind poster that was created just for New Orleans Pharmacy Museum. 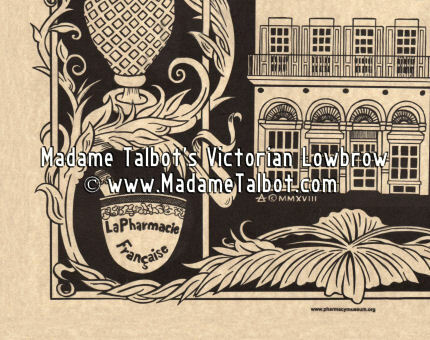 Listed on the National Register of Historic Places as an historic building within the Vieux Carre Historic District, the New Orleans Pharmacy Museum showcases its extensive collection preserving the rich history of pharmacy and healthcare in Louisiana; past and present. 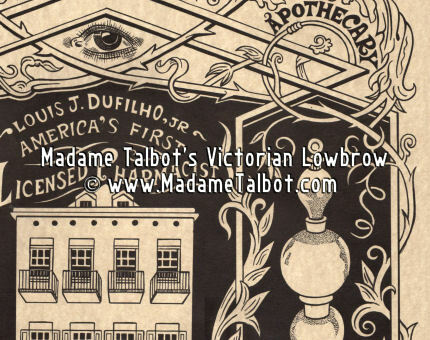 The museum showcases Louis J. Dufilho, Jr., who became America's first licensed pharmacist in 1816, therefore making his pharmacy the first United States apothecary shop to be conducted on the basis of proven adequacy.